I have a seven year old daughter and she is excited to see a brand new Star Wars film with me. I can't express how happy this makes me. 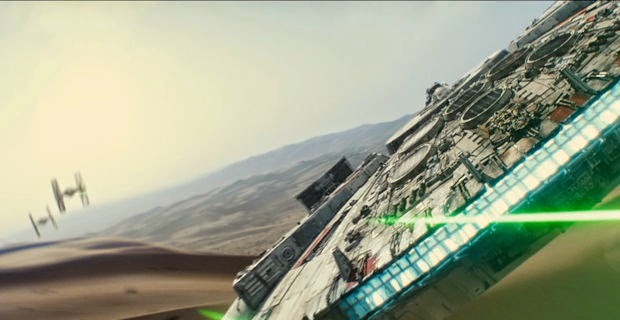 The brand new trailer for Star Wars: The Force Awakens. Enjoy.